We would love to find out more about you, your fitness goals, and how we can help you achieve those goals. 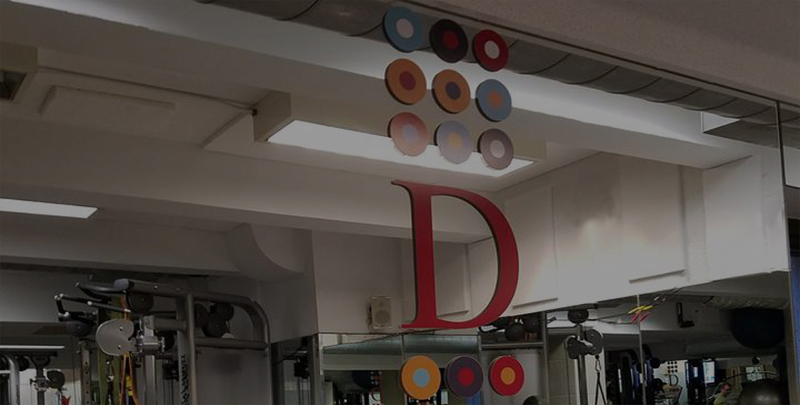 Fill out your information below or give us a call at 646-287-6033 to setup a free consultation where we’ll invite you to our private studio to learn about your needs, wants, and schedules in working with a personal trainer. Please note that consultations are done by appointment only and are not personal training sessions. To get started, please fill in the information below – you’ll receive a response within 1-2 business days.